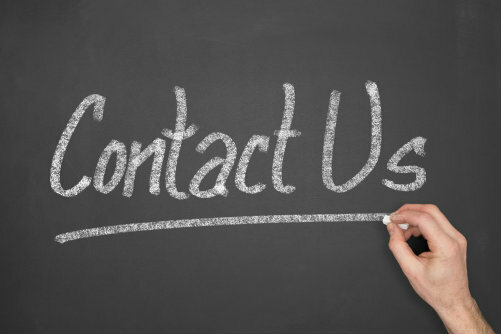 For immediate service, call us at the number listed on the top and bottom of this page. To register with us to save you time and expedite your service call, please fill out the form on this page. 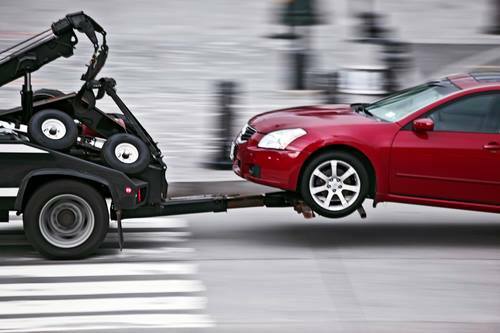 24 Hour Towing Atlanta stands ready to help you with all your auto towing service needs. As our name implies, 24 Hour Towing Atlanta is indeed available to you right now for 24 hour towing service and 24 hour wrecker service. ​We are always happy to talk to you about the wide range of services we can offer you!